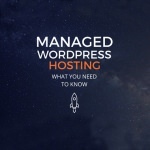 What is managed WordPress hosting? 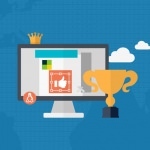 It is all about focusing on blogging and let the experts optimize it. It enabled you to experience the enhanced performance and security that comes from the these WordPress.org optimized and managed web hosting servers, these are not your average web hosting package, these are servers custom configured to meet the demand of WordPress software. A very resource hungry PHP software to be exact. Below is a list of the industry top 10 wordpress managed blog hosting, it is meant for those who wants to focus on writing (or migrate from blogspot, tumblr, wordpress.com and etc) and leaving all these technical issues to the experts. Upgrading and maintaining the software, performance and security will be a thing of the past. If you’re looking into purchase a hosting service, do check out these hosting. Is Managed WordPress Hosting Is Too Expensive? Honestly, try our 7 methods in reducing the speed and increase the performance before moving to a managed WordPress web hosting. There are 2 essential features when it comes to performance – CDN and Cache Plugin. I recommend Amazon Cloudfront CDN and W3 Total Cache. Performance – Managed WordPress hosting provides the publisher incredible fast page load times with the use of CDN, OpCache, Varnish and Cache, the ability to withstand sudden spike in traffic and more. Security – Daily malware scan, firewall, quick updates and patch to security holes and more. Worry free – Do what you do best – write. Forget about tweaking, security, updating and etc. Given a choice, I did go for MediaTemple WordPress Fully Managed Hosting vs. other WordPress Managed Web Hosting, reason being that they offers Varnish Cache. Varnish Cache is the fastest cache, it is the key ingredient for a super fast hosting. Lightning Base is equally good, I love their SSD hard disk. WP Engine appears to be reasonable good with their dedicated IP. All in all, they are all really reliable WordPress managed hosting. If you’re new, go for the affordable package and gradually upgrade, especially if you are running a WooCommerce WordPress site for Small Business. 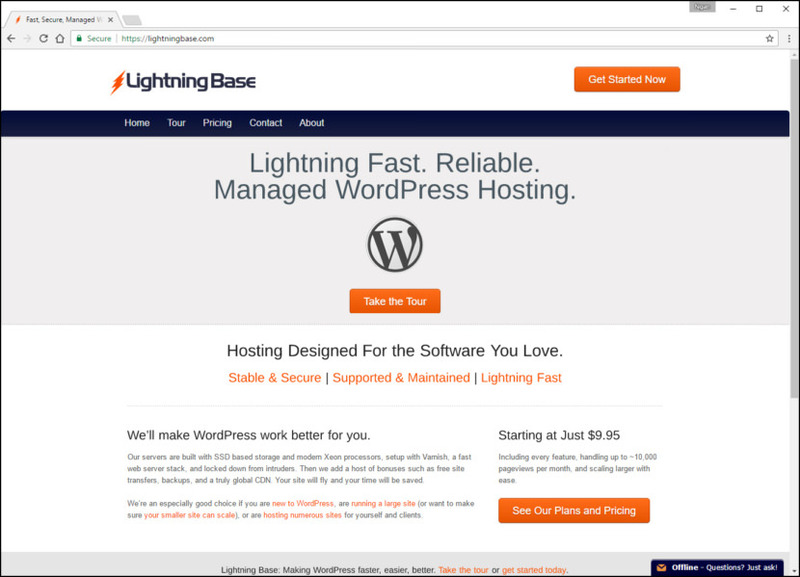 Fast, Scalable Hosting for High-traffic WordPress Sites. Whether you serve one or thousands of visitors at a time, Rackspace provides the technical expertise and powerful resources to help get the most from your WordPress site. There are two options available to get you started today. 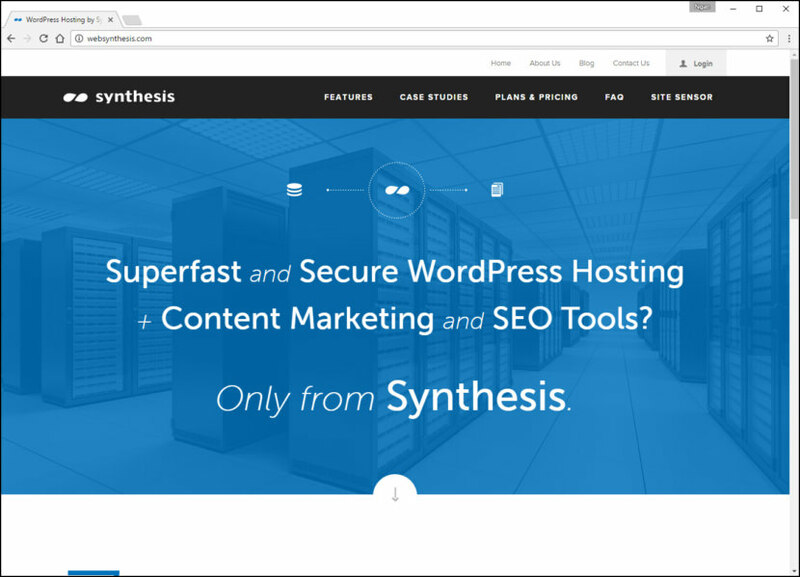 Both have been built and optimized by WordPress specialists, and are backed by our award-winning 24x7x365 Fanatical Support. 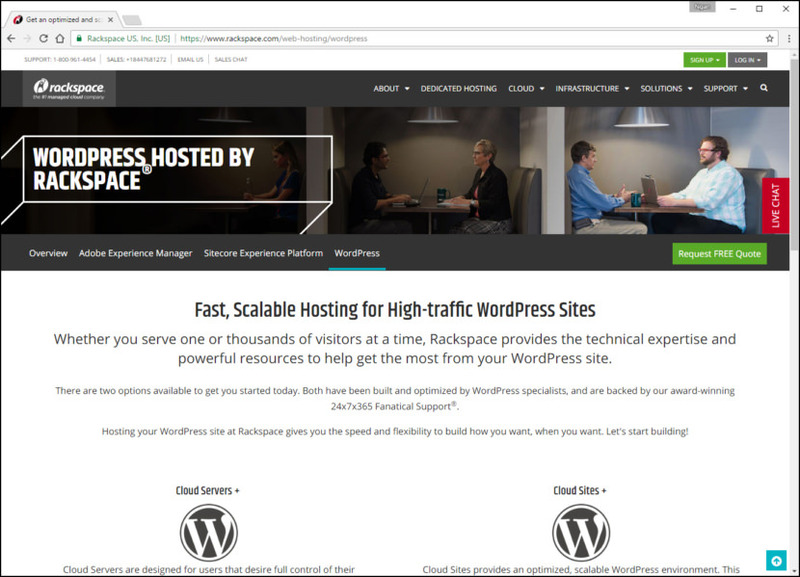 Hosting your WordPress site at Rackspace gives you the speed and flexibility to build how you want, when you want. Ultra Fast – We build our WordPress deployments based on years of WordPress hosting experience. You get the quick load times you need, without having to understand things like LAMP stacks, load balancing or caching. Cloud Based – Tired of performance issues and noisy neighbors that come with traditional shared hosting or virtual private servers (VPS)? Our WordPress hosting is cloud based, and designed to mitigate the noisy neighbor effect. Easy Scaling – Is your product appearing on national TV? Don’t let a sudden surge in traffic take down your site. When you choose Cloud Sites or managed cloud, our WordPress hosting infrastructure scales up or down with ease, so your site stays online and running smoothly. Full Developer Control – Unlike other hosting providers, we give you complete control of your cloud environment, if you want it. Cloud Servers offer root-level access and APIs, so you can manage your infrastructure your way. Stunning speed, powerful security, and best-in-class customer service. At WP Engine, WordPress isn’t just our platform, it’s our passion. What makes us the best in managed WordPress Hosting? WP Engine provides best-in-class customer service on top of innovation-driven technology. This is why over 50,000 customers in 120 countries have chosen us for their mission critical WordPress hosting needs. When you host with us, you get all of us. This means access to the best of what we have, 24 hours a day, 7 days a week. From our industry defining software innovation to our legendary customer service, we provide a WordPress hosting experience that is simply unmatched. Reliable help – 24/7 technical support from leading WordPress experts. Daily Backups – Automated, redundant systems for your critical applications. Firewall – Multiple, powerful firewalls between your data and threats. Malware Scan – Proactive detection and elimination of malware. EverCache – Proprietary caching technology for massive scalability and speed. SSL Ready – Enable SSL certificates on any site with a single click. CDN Ready – Blazing fast load times for globally accessed content. Speed Report – Page Performance data and recommendations for any page. Our servers are built with SSD based storage and modern Xeon processors, setup with Varnish, a fast web server stack, and locked down from intruders. Then we add a host of bonuses such as free site transfers, backups, and a truly global CDN. Your site will fly and your time will be saved. We’re an especially good choice if you are new to WordPress, are running a large site (or want to make sure your smaller site can scale), or are hosting numerous sites for yourself and clients. Hardware (Including SSD’s) – We use servers based on modern Intel Xeon (server class) processors connected to reliable, redundant infrastructure. The real difference in our hardware is the move to 100% SSD based storage. Many WordPress hosts have experienced struggles with databases becoming overloaded, generally due to poorly-coded plugins. This is primarily a disk-speed access issue. SSD’s can easily outperform traditional hard disks by 10x in relevant benchmarks, and as high as 100x in some random access routines, nearly eliminating any concerns about disk speed. Our SSD’s are local to the server and arranged in a Raid 10 configuration (which provides redundancy and speed) making for the absolute fastest access times – which also provides a small boost to the response time of every file served. CDN – A content delivery network provides two important functions: it acts as a cache, directly delivering static files, so that many requests never even reach your server, and it holds files closer to their final destination, minimizing latency and maximizing transfer speed. Our CDN is truly global, featuring 9 locations in North America, 6 in Europe (including 2 in Eastern Europe), 5 in Asia (including 2 in India), and 1 in Australia. This is a stark contrast to many CDN’s that leave out Asia or Australia due to the higher costs (and we’re working on South America and Africa). The performance and capacity enhancements a CDN provides are something no site should be without, so a substantial amount of CDN bandwidth is included with each of our plans. When your site is setup, we automatically configure it to deliver static content through the CDN – no effort required on your part. 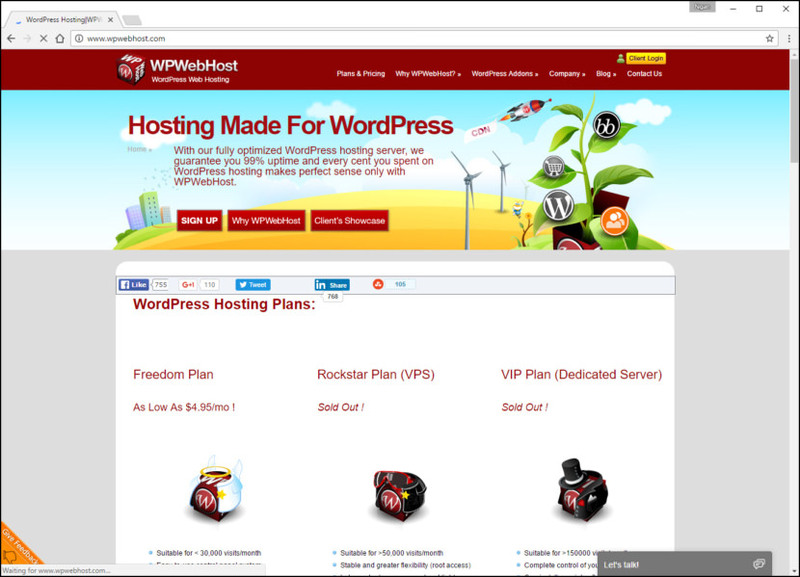 With our fully optimized WordPress hosting server, we guarantee you 99% uptime and every cent you spent on WordPress hosting makes perfect sense only with WPWebHost. Our heavily invested servers give you best compatibility and maximum performance for your WordPress-powered sites. To produce even higher stability, we utilize CloudLinux to prevent resource sharing as what usually happens in shared hosting environment. Now your WordPress site will stay up and running all the time without being dragged down by other shared hosting users. Pagely® is the preferred WordPress host for large businesses across a variety of industries. 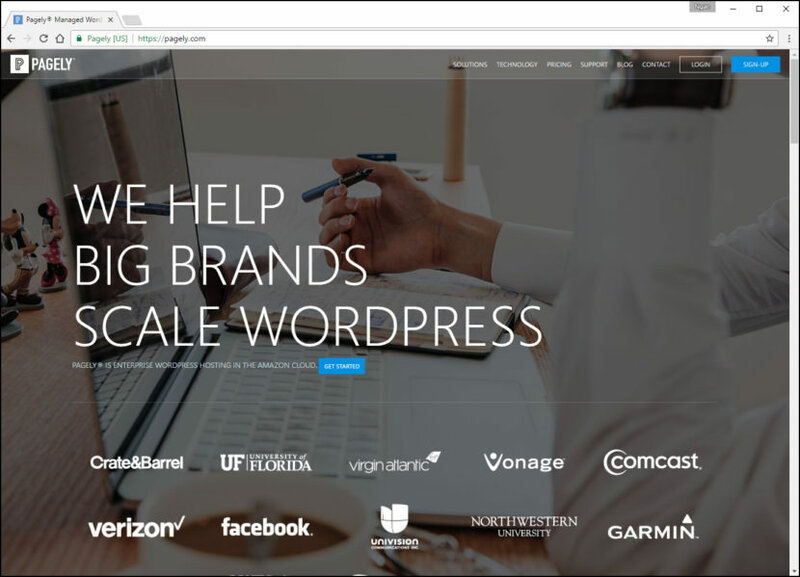 Companies like Disney, Verizon and NGINX trust Pagely to host their WordPress sites. How does Pagely compare to other WordPress hosting options? Find Out. 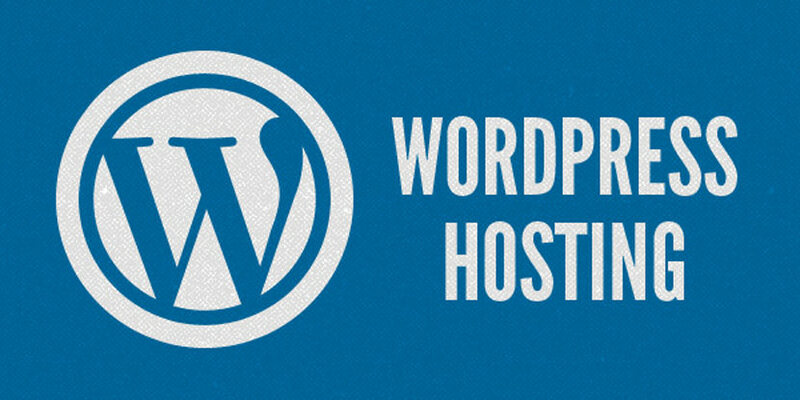 The world’s most scalable WordPress hosting solution. Powered by AWS – By using Amazon Web Services your WordPress site gains the unbeatable performance, redundancy, and scalability available to the biggest brands in the world. Built in Redundancy – Redundancy means we have duplicated critical components and functions of each system so that in the event of any type of failure, there are mechanisms in place to quickly provide a backup or replacement. High Availability plans available. 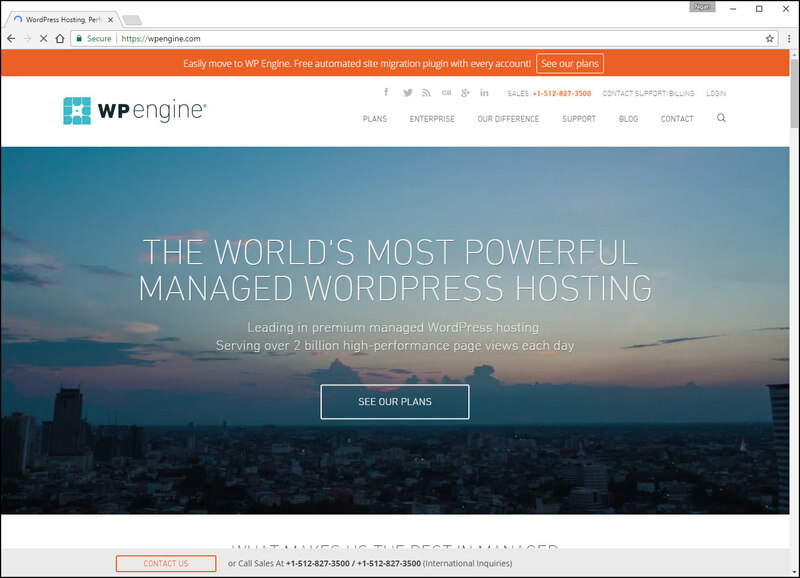 A Modern Hosting Stack – Leverage the latest in performance technologies including PHP7 to accelerate WordPress. Proprietary NGINX/OpenResty HyperProxies that deliver unmatched speed. We utilize Redis to further accelerate the WordPress experience. Automatic Daily Backups – Your entire site and database is backed up daily and stored on Amazon s3. Download or restore a copy with ease. You are able to push backups to your own s3 account/bucket as well. SSL Acceleration – Benefit from faster loads times over https:// with built in HTTP/2 SSL acceleration. Developer Friendly Tools – SSH + GIT + Staging + WP-CLI available on upper tier plans. WordPress Hosting REST API available to all accounts. Performance – Sites hosted on Pressable are automatically optimized for peak performance, making them blazing fast. Automatic Updates – Pressable handles all of your WordPress and security updates automatically so you don’t have to. Traffic Scaling – Getting featured on TechCrunch or CNN? No problem. Pressable easily scales to handle up to 20x your daily traffic. Backup – Pressable automatically backs up your site every night at no additional cost so you can rest easy. Support – Pressable’s support team is on call round the clock to ensure that your WordPress site runs smoothly. The WordPress performance package. 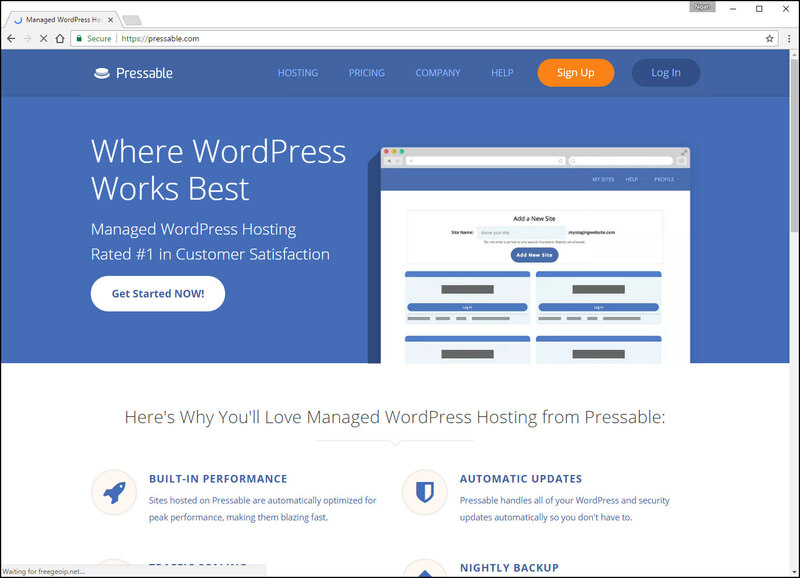 Cloud reliability and pre-configured W3TC for optimized WordPress hosting performance. 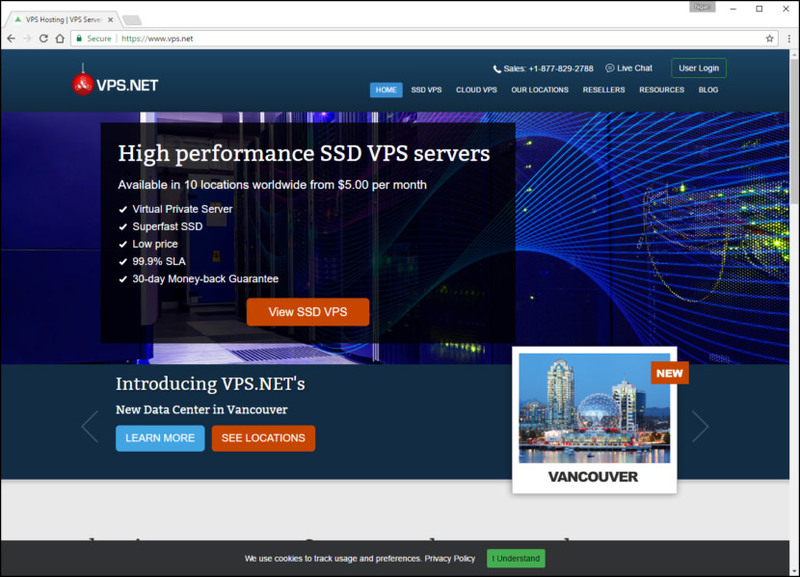 Built for speed, and ideal simple websites or complex web apps, cPanel and other hosting controlpanels, every SSD VPS Server comes with superfast SSD Disks and a low price. If price and speed are your main requirements our SSD Servers are for you. Reliable Cloud Servers – Our WordPress hosting uses our powerful cloud infrastructure, which has been designed with reliability at its core. Our engineers designed the service with automatic failover & resiliency throughout. Peak Performance – Our cloud servers run at peak performance day and night, even during unexpected traffic surges. Thanks to our cloud architecture, we’re able to add resources as needed, so your WordPress site is never slow. W3 Total Cache Pre-Installed – Our WordPress hosting comes pre-installed with W3TC. W3TC is a the leader in WordPress performance optimization, and we’re bringing it to you in the easiest way possible. 22 Datacenters – Place your site in the location closest to you and your website’s visitors. Choose from 22 datacenters, across 5 continents. Managed DNS – WordPress Cloud comes with a distributed, protected DNS grid to ensure faster response times, and better reliability. Don’t let DNS attacks stop your site! From personal projects to your highest profile clients, get reliable, high-performance hosting for all your WordPress sites. Made by WordPress designers and developers, for WordPress designers and developers. 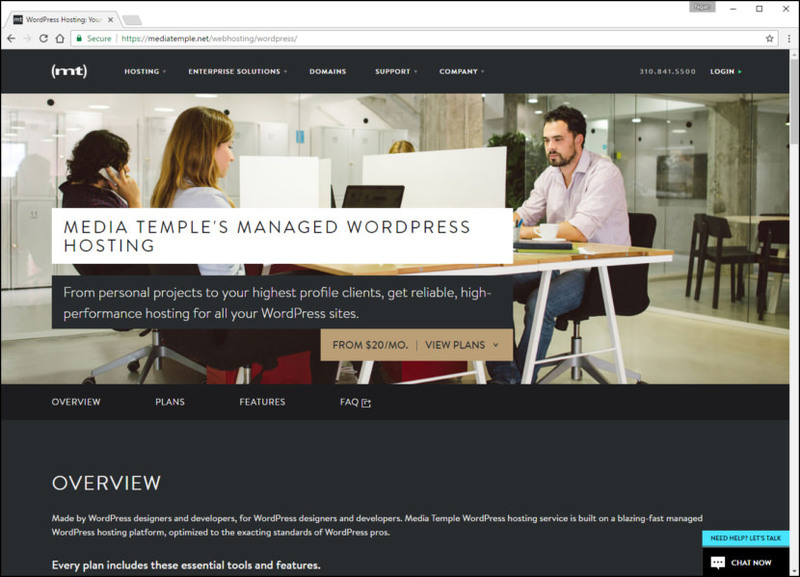 Media Temple WordPress hosting service is built on a blazing-fast managed WordPress hosting platform, optimized to the exacting standards of WordPress pros. 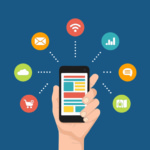 Every plan includes these essential tools and features. The leading WordPress solutions for enterprises. The WordPress.com VIP grid serves billions of pages every month. 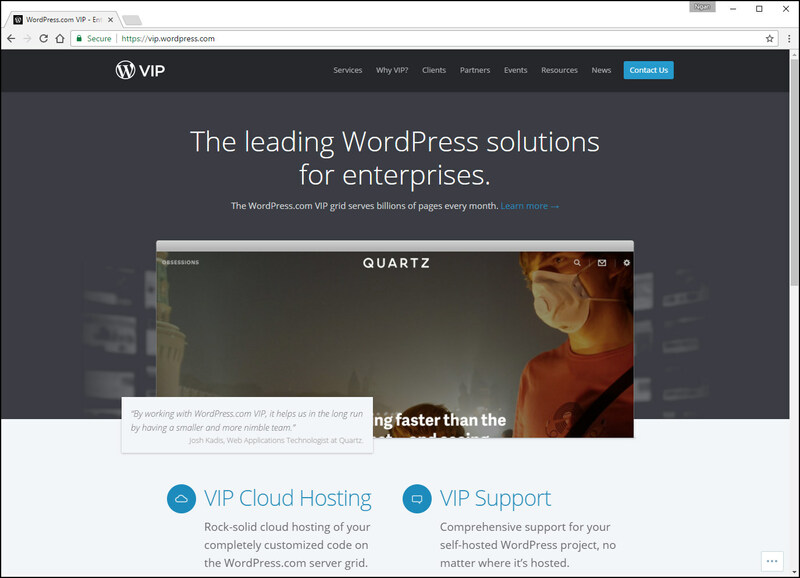 Optimize WordPress for security, performance, and scalability with WordPress.com VIP’s cloud hosting platform and support. Our team has spent years perfecting the art of enterprise WordPress hosting. Let us deliver that expertise and experience to your organization. WordPress.com VIP’s cloud hosting service is designed for the needs of high traffic and high profile publishers. Our experienced WordPress engineers will work with your team to prepare your site for publication. Once live, you can focus on producing your unique content and leave the rest to us. When sites move to Synthesis and our efficient NGINX architecture, they can sustain twice the traffic and consume about 1/8th of the resources. How? The answer is our minimalist hosting stack – specifically configured for WordPress and its unique hosting demands. Even our Starter plans handle a heavy load compared to inefficiently-configured dedicated boxes from other hosts. And that only increases with each step up. very passionate about WordPress and our servers are optimized for best performance. have to crack your brain over how to optimize your website for speed and scalability. Looking for the easiest way to optimize your website and increase your site speed?